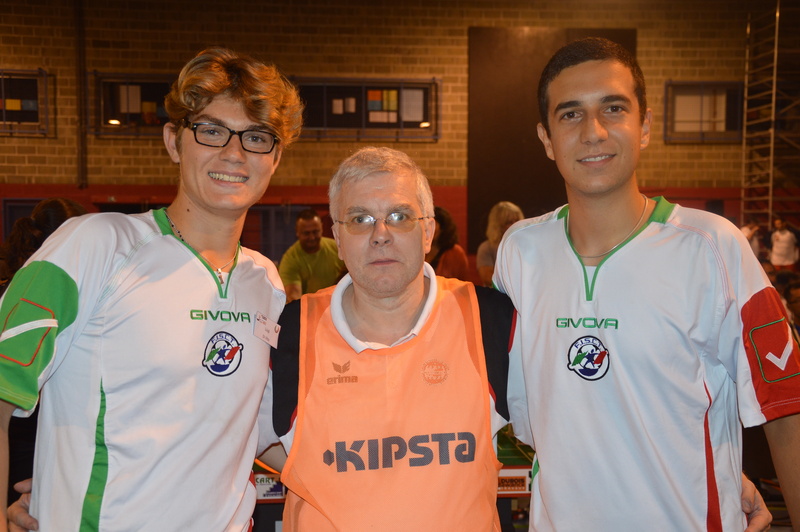 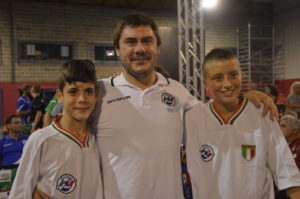 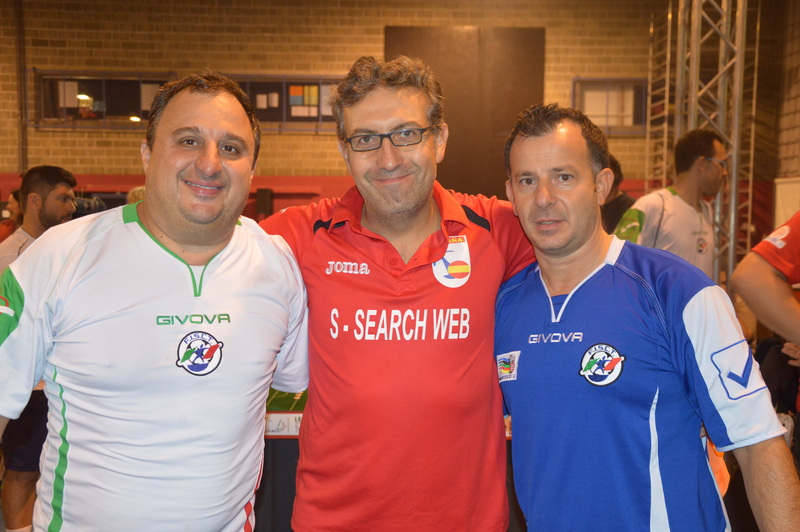 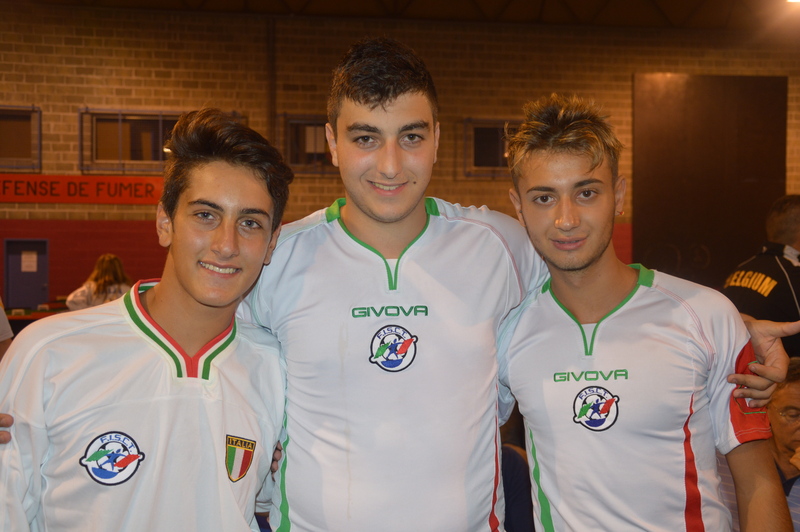 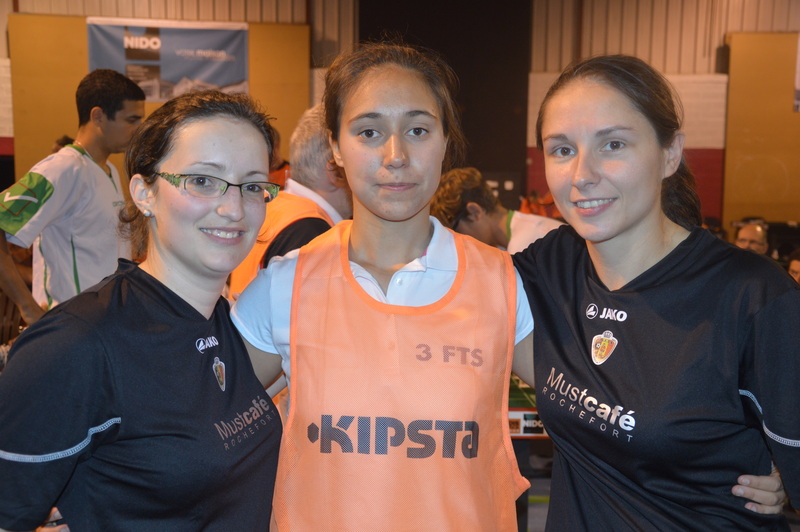 The FISTF World Cup was played this week-end in Rochefort. 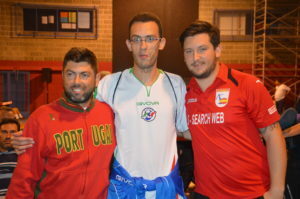 A full report will come a bit later but at least the names of the winners are known. 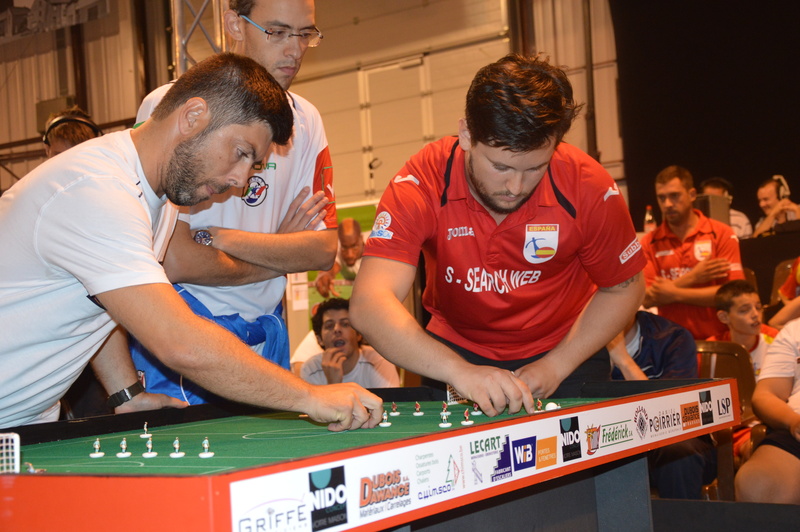 This entry was posted in FISTF News and tagged Belgium, Results, World Cup. Bookmark the permalink.